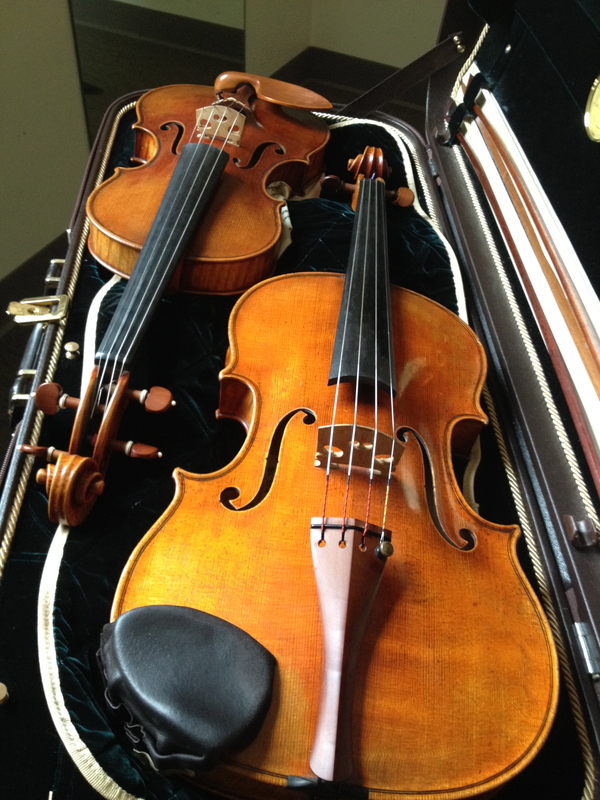 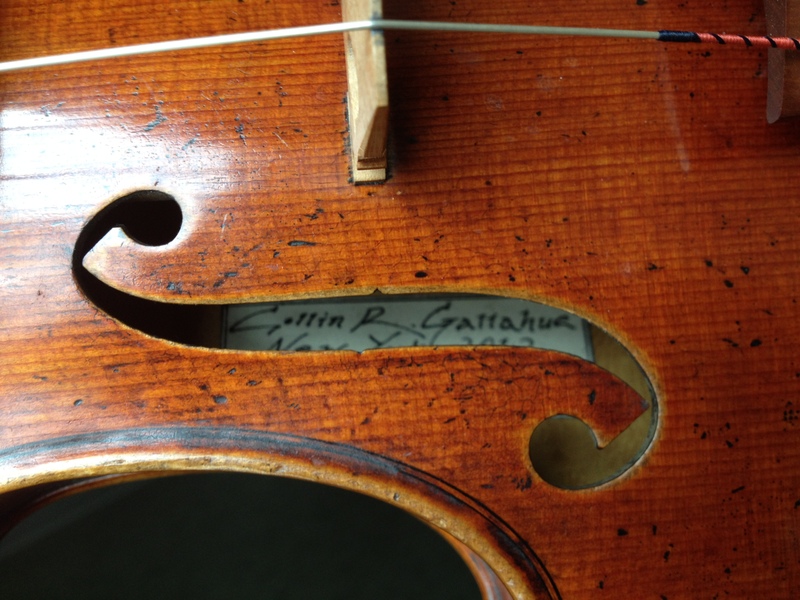 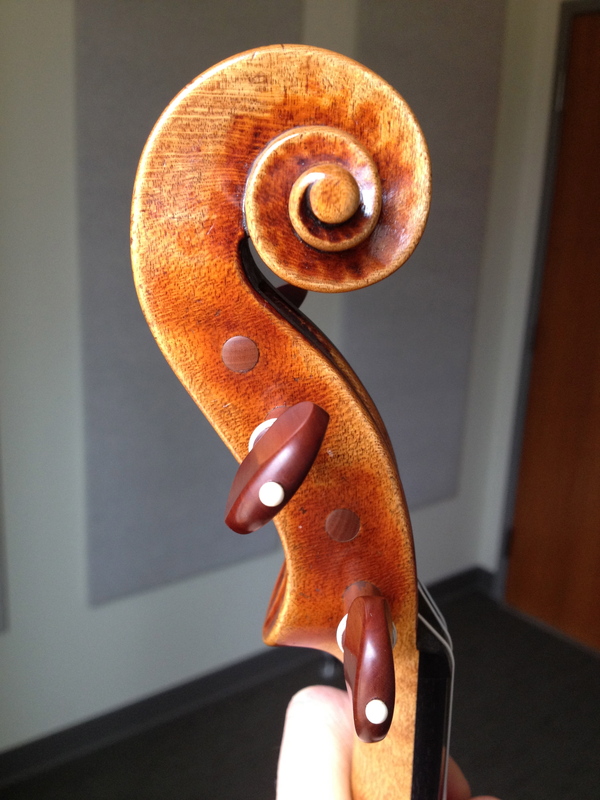 Helena’s violin is by Collin Gallahue, 2012, made in association with the studio of Samuel Zygmuntowicz. 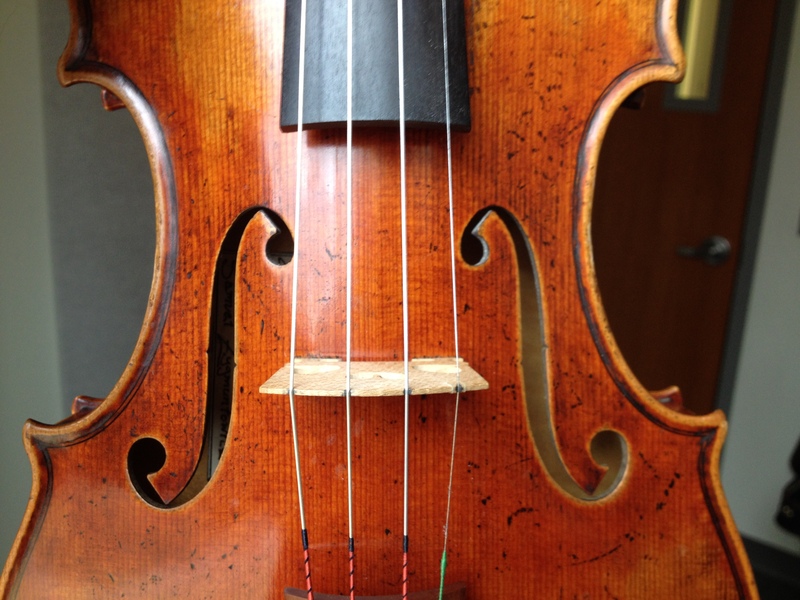 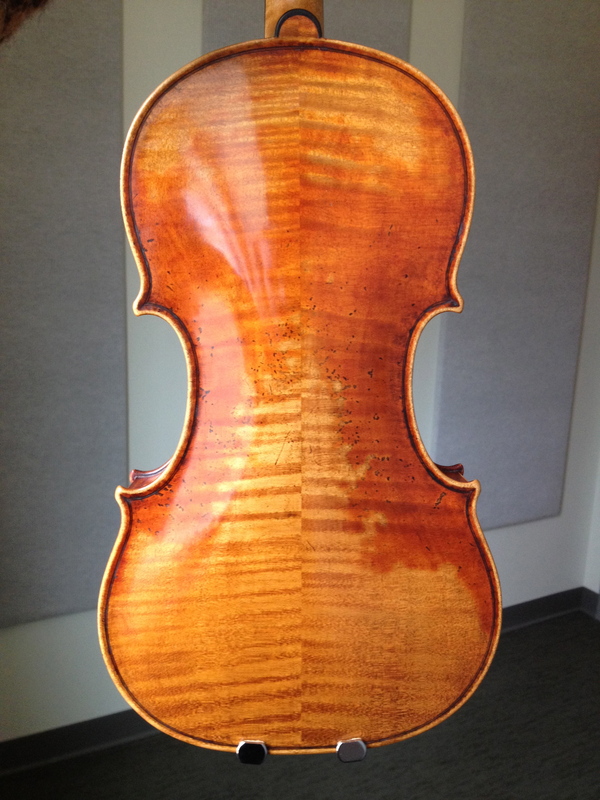 It is a copy of a J. Guarneri Del Gesu, circa 1743. 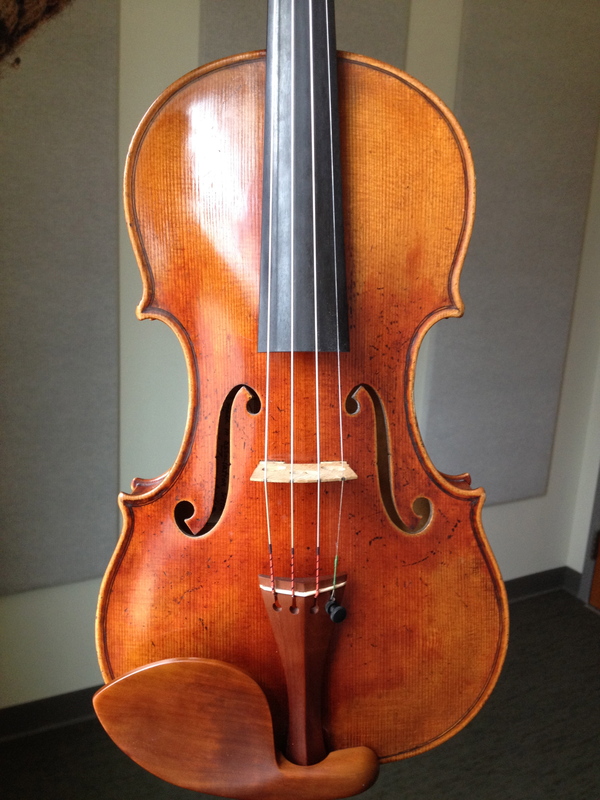 Her viola is by Samuel Zygmuntowicz, 2009.